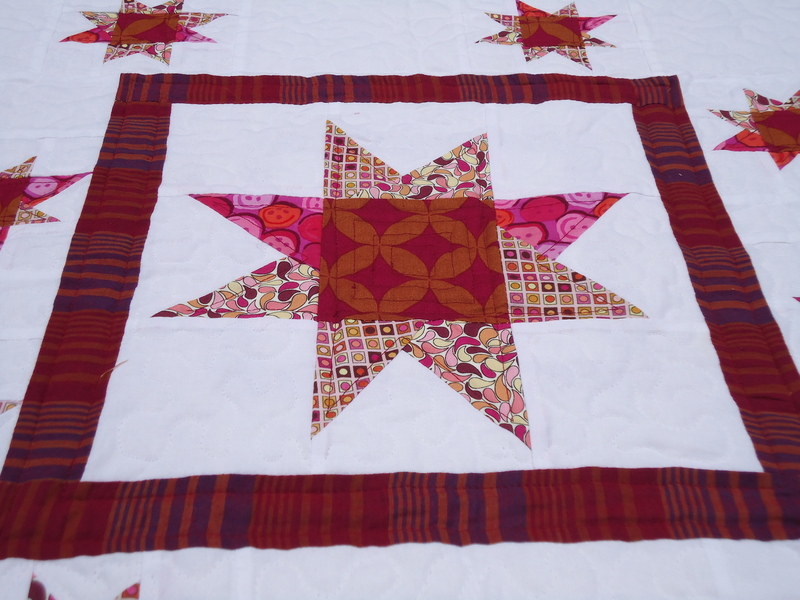 I want to share with you this lap-size quilt I made on a whim at a quilting retreat last summer. I call it Floating Stars. We were fabric shopping and I started picking up miscellaneous fabrics that I liked. Turns out, they went well together. 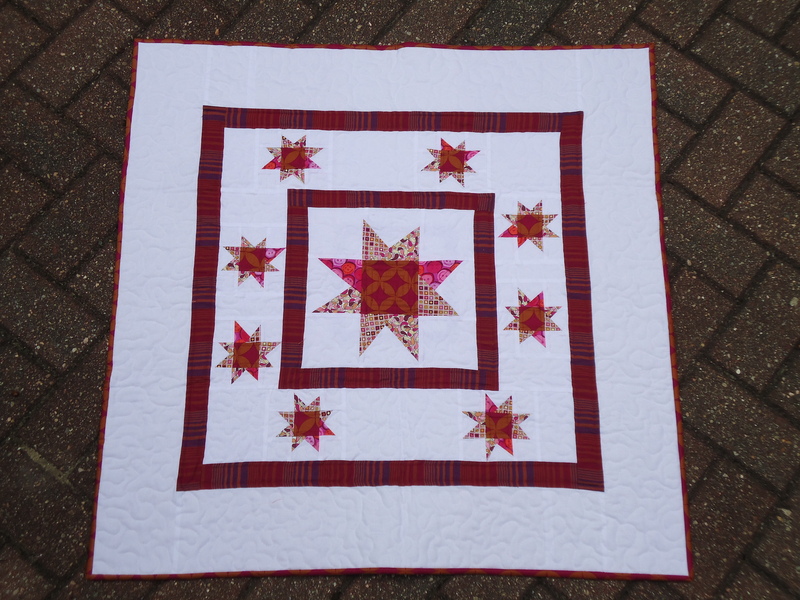 Since I love stars, especially Gwen Marston‘s liberated star block, I decided to make a big star. Then I decided to float a few random star blocks around it. I’m not big on following quilt patterns, so this was a fun project to figure out what I wanted as I went merrily along. I had an extra star block so I incorporated it into the backing. 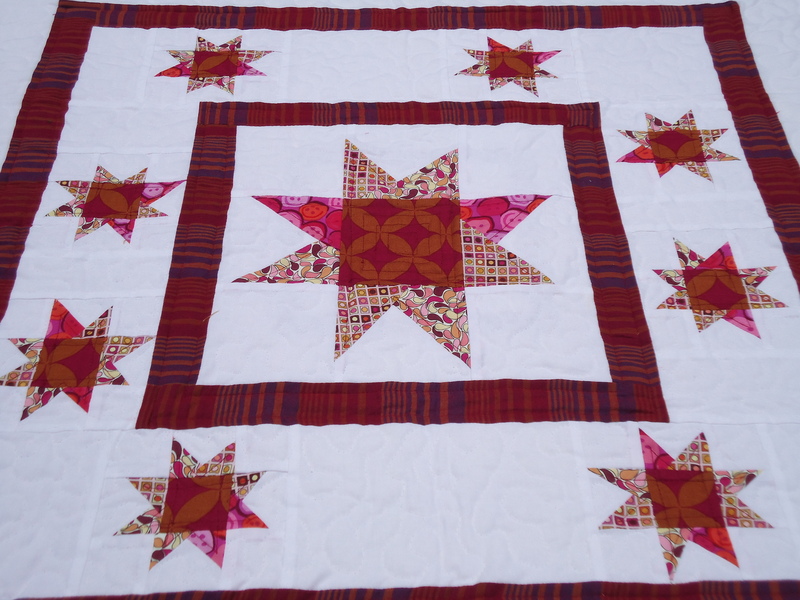 I did some fun free motion quilting around the stars to make them pop, and echo quilting inside each star. 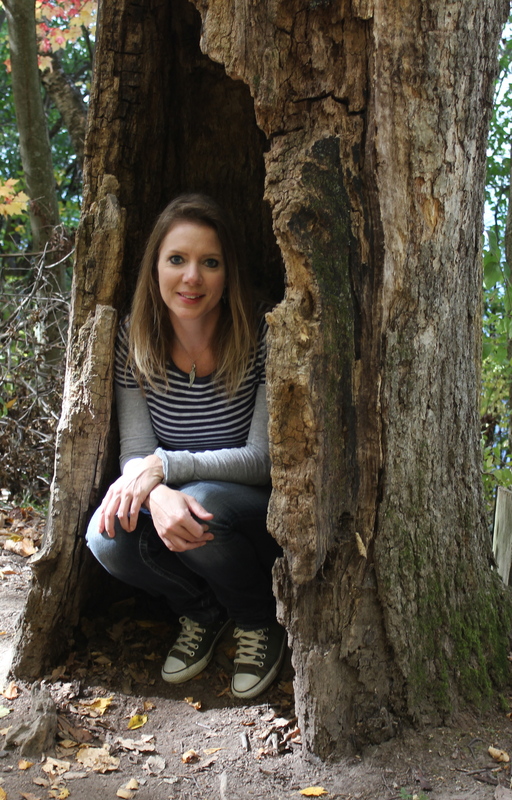 Really cute – love how they pop! Those stars are among my favorites, too! Love it! This is really lovely, Terr! 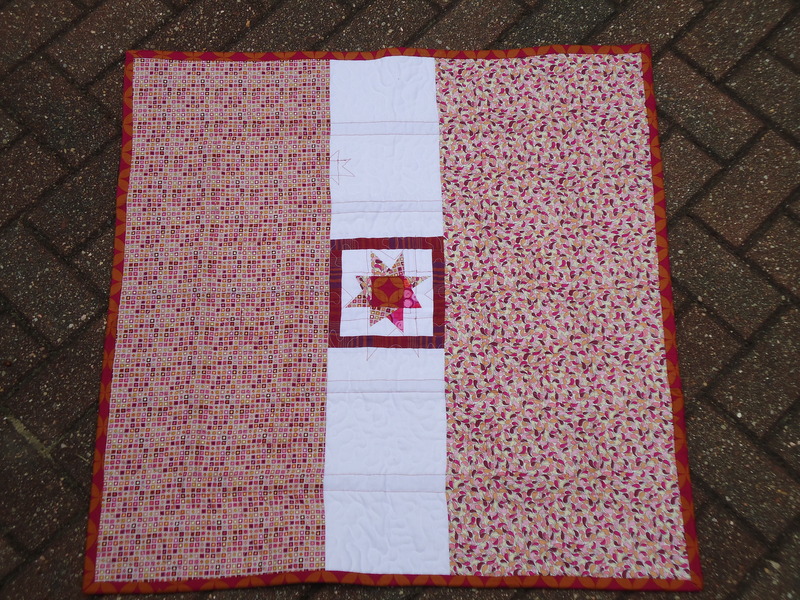 Gwen Marston’s liberated stars are very fun and satisfying to make, I agree. And I really like your slightly irregular positioning of the smaller ones around the large one. This looks very orderly at first glance, but the more you look the more interesting things you see. Lovely. I love seeing this quilt again, especially since it reminds me of a very fun weekend! Your stars are perfectly wonky in Gwen’s style, but truly shine in your own floating star pattern. I’m sure you will be showcasing your own patterns at quilt market very soon and I hope I can be there for your debut! Thanks Rene! This is probably one of my favorite quilt projects. It was fun to work this way, not having a direction. I really like moving forward on instinct. I’m actually hoping to showcase a fabric collection at Market one day, but showcasing my patterns would be great fun too! I have always loved this quilt and still do! So fun to see this quilt again. It was so much fun to see it in progress. What a fun weekend. Can hardly wait for the next one. The back of your quilt is way cool!